With 26 years of real estate industry experience, Brian Krueger brings a high level of energy and dedication daily that produces high performing teams. He has delivered more than $2 billion in sales primarily in residential developments. 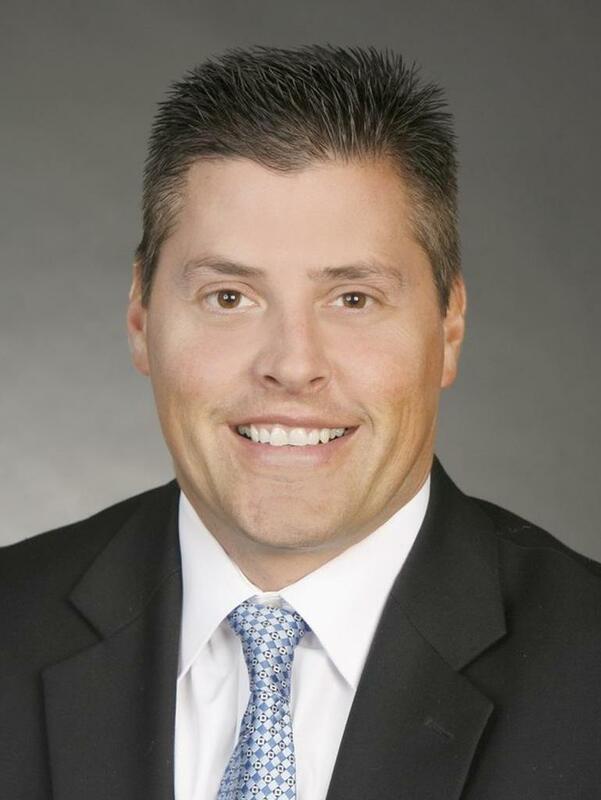 As Senior Vice President of Strategic Services for Coldwell Banker Premier Realty (CBPR), Krueger's focus is on creating solutions centered around residential and commercial real estate that expand various revenue centers. As part of the executive team at CBPR, he leads the day-to-day operations of his division including Developer, Investment, Commercial and Market IQ Services which creates and maximizes seamless partnerships with builders, developers, investors, financial institutions and other industry related groups. Krueger believes that the key to success is tapping into each team member’s potential through influential servant leadership. Previously, Krueger was the President for The Ryness Company’s SW Region based in Las Vegas, Vice President of Sales and Marketing for Ticor Title and Vice President of Sales and Marketing for Intracorp Real Estate in Seattle, WA. A graduate of Washington State University, Krueger is passionate about personal development and the psychology of winning and aspires to help others achieve their professional and personal goals. He has garnered numerous designations in his career including the prestigious MIRM (Member of the Institute of Residential Marketing) and CSP (Certified Sales Professional) from the National Association of Homebuilders (NAHB). He has also gained certifications from Franklin Covey enabling him to facilitate The 7 Habits of Highly Effective People Signature Program, The 4 Disciplines of Execution and The 5 Choices to Extraordinary Productivity. Krueger’s involvement in numerous organizations has included Vistage International, the Greater Las Vegas Association of Realtors, National Association of Homebuilders, Southern Nevada Home Builders Association, the Phase1 Foundation, the Asian Real Estate Association of America and All Pro Dad. Krueger is on the board of directors for the Fellowship of Christian Athletes in Nevada is a licensed Real Estate Broker-Salesman in Nevada. Brian is married with two boys (19 and 17) and is active in the community mentoring student-athletes about leadership and the power of decisions. He and his wife support numerous church, school and civic causes including FCA, Safe Nest, Goodwill, and Search Ministries.